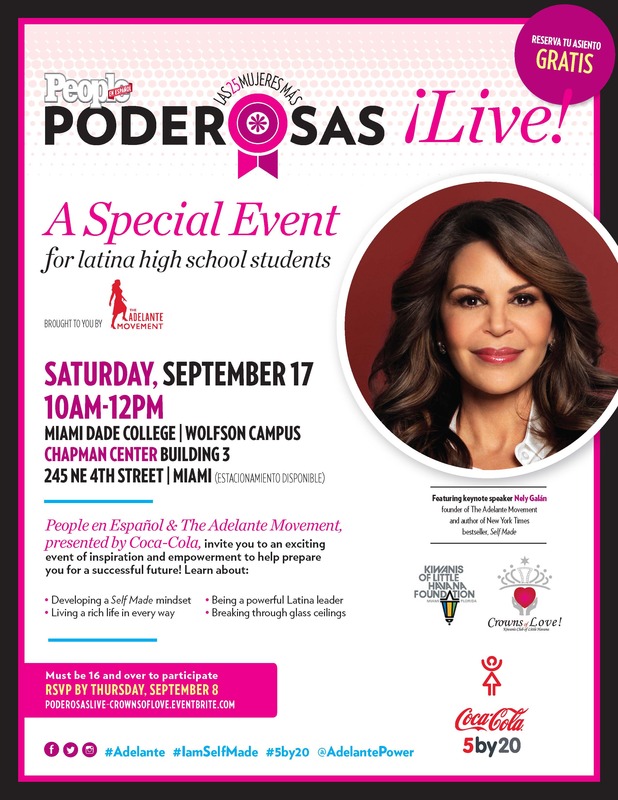 Home \ generation ñ \ Free event for High school Girls in Miami. Free event for High school Girls in Miami. **Upon completion of the program, all High School attendess will receive a confirmation notification from Crowns of Love confirming participation for student credits or community hours.